The post below is courtesy of Houstonia Magazine. Summer is great, but if you have just moved, sometimes you just can’t get away to a traditional vacation. 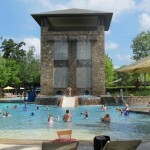 Here are some ideas on booking a “staycation” right here in The Woodlands! School’s out for the summer, and whether you got out of school 10 days ago or 10 years ago, there is still something about the general idea of school being out that puts all of us into full-on vacation mode from June until September. 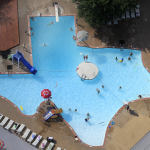 Pools and waterparks are open, movie theatres and malls are bustling with activity day and night, college students take over their hometown hot spots and patios are crowded with Houstonians enjoying long lunches and dinners. There is an undeniable energy that summer is here and if you choose to spend the season traveling or staying in the city, it is no doubt a time to spend creating warm (literally!) memories with friends and family. Like the Corona commercial suggests, I like to find my beach wherever and whenever possible, as my school days are long gone and so are the three beautiful months of summer vacation. Jetting off for a weekend getaway used to be simple enough until airline fees took over our lives and a domestic flight can cost upwards of $500-and I can only imagine having to pay for a flight for a family of four! While rest and relaxation are the key components to any vacation, it seems very little of that actually happens when you travel out of town. As a result, I have grown increasingly curious as to what our city has to offer in the way of weekend getaways. Houston is no small town after all, and from the natural landscape of the serene Woodlands to the Pleasure Pier stretching out into the Gulf on Galveston Island, there is a long list of places to consider for a staycation this summer. 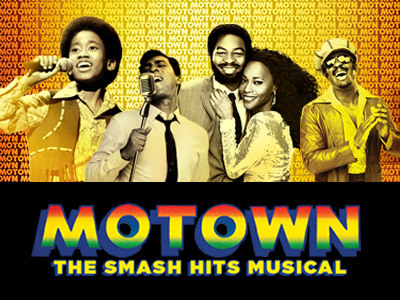 The Woodlands has long been synonymous with summer in Houston because of the fantastic concert line-up presented each year at the Cynthia Woods Mitchell Pavilion. 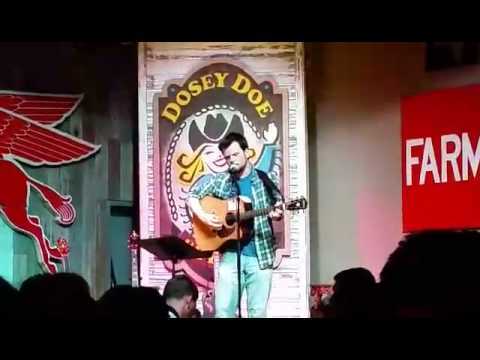 Like many concert-goers, I have been guilty of rushing through traffic to get to The Woodlands and rushing back home at night, because what else is there to do in The Woodlands, right? Wrong. There is plenty to do-enough, in fact, to fill an entire staycation. While it seems far away (and perhaps we perceive it this way because it is such an oasis outside the city), you can get to the Woodlands by car within an hour from almost anywhere in Houston. Hidden beneath tall trees and lush, natural greenery lies The Woodlands Mall, the aforementioned Cynthia Woods Mitchell Pavilion, shops, movie theaters, the charming Market Street and the picturesque Woodlands Waterway lined with restaurants and bars. As far as hotels go, the brand-new Hyatt Market Street, a boutique hotel in the middle of all that action, is an ideal choice for a staycation. Towering over Market Street itself, the hotel houses an infinity pool on the second floor terrace with views of the action below along with a full restaurant, bar and fitness center. There are even in-room spa and massage services available upon request. The location itself is the pride of the hotel, spilling out onto the bustling Market Street surrounded by high-end boutiques and restaurants of every variety. Anchoring it all is a large, open lawn where kids are free to run and play, very much like CityCentre and the Sugar Land Town Square. If you’re anything like me, your vacation itinerary reads as such: Relax. Eat. Repeat. Though The Woodlands has long been infamous for its predominance of chain restaurants, one brilliant young chef is hoping to change that perception. 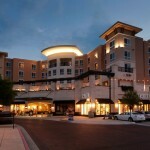 Austin Simmons, executive chef at well-regarded restaurant Hubbell & Hudson, brings the excitement of fine dining in the city to the relaxing and serene environment of the Woodlands Waterway, just steps away from Market Street. 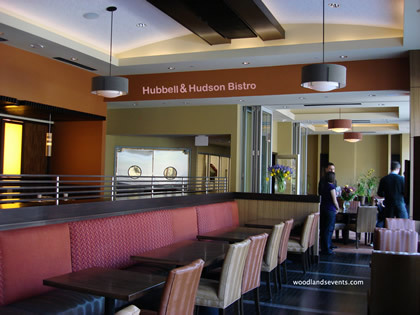 Open for lunch, dinner and weekend brunch, Hubbell & Hudson offers diners a world-class culinary experience, including carefully chosen wines and skillfully crafted dishes made with locally sourced ingredients, all within a stunning space encompassing the warmth and elegance of the Woodlands. 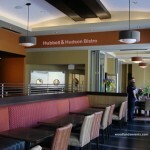 Brunch at the Hubbell & Hudson Bistro on your Staycation is a must. A serious menu including duck confit eggs benedict with citrus hollandaise and buttermilk pancakes topped with whipped maple syrup and coffee butter, the restaurant raises the bar for brunch as we know it. Should your staycation warrant a dinner in the special occasion department, Chef Austin is slated to open Cureight (like “curate,” get it?) on June 18 as a tasting-menu-only concept that’s attached to Hubbell & Hudson. Each night, Cureight will offer a special eight-course tasting menu complete with wine pairings in an interactive dining setting unlike anything else in the city. For the family looking to get away from any and all city activity, the secluded Woodlands Resort is a natural choice for a staycation. Luxurious guest rooms and suites are situated throughout the property, all with views of the pristine grounds, lake, and golf course. And while the resort is an extraordinary destination to experience year-round, it is during the summer months when all activity centers around the Forest Oasis Waterscape. 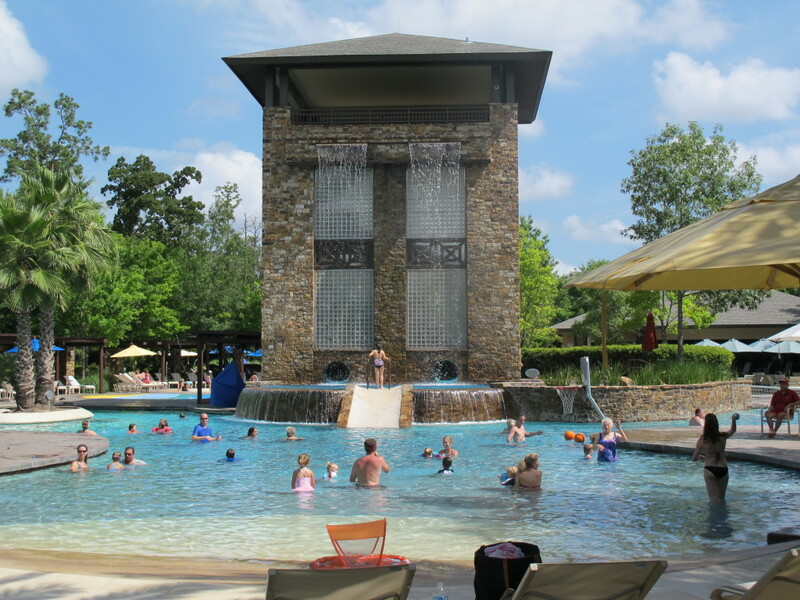 A hit with children of all ages as well as the big kid in the family-yes, you, Dad-the incredible Forest Oasis Waterscape features a pool with 30-foot tower and racing water slide, waterfalls, underwater music, a toddler pool, lagoon style relaxation pool, hot tub, and a lazy river (officially the biggest in Texas.) The Cool Water Cafe is open to guests all day to purchase snacks, meals and drinks, with the resort team providing fun extras for kids like the build-your-own-s’mores and underwater treasure hunts. While there is plenty for the little ones to enjoy at the Woodlands Resort, the exquisite Robard’s Steakhouse on the property offers an upscale and fun environment for the older crowd. Located on the property of the resort itself, Robard’s offers marvelous views of the lake and a sprawling patio complete with outdoor seating, fire pits and tables. The patio is a hot spot in the evening as adults gather together in their resort wear and relax after a hot day over craft cocktails and wine. As The Woodlands continues to grow and broaden its horizons, the restaurant scene isn’t the only thing changing for the better. 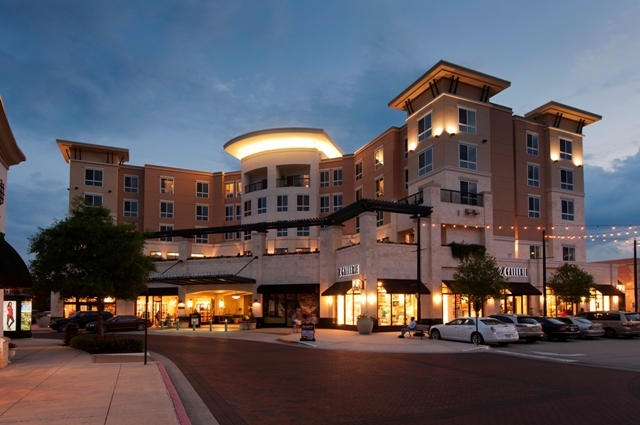 Hughes Landing, a brand-new, pedestrian-friendly shopping and dining destination is now also home to popular River Oaks boutique KB Kasuals. The newest location of the trendy Houston-based boutique owned by Krista Burke and her mother, is joined by Whole Foods Market, Kriser’s Natural Pet (think Whole Foods for animals), Local Pour and Del Frisco’s Grille. Built out on Lake Woodlands surrounded by the natural beauty, Hughes Landing adds yet another layer to the expanding area that’s exceptionally fit for your next staycation. 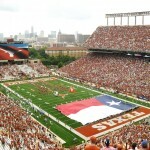 There are so many things unique to Texas and these are definitely some highlights. 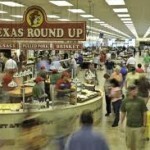 The original article, complete with photos, can be found at http://www.wideopencountry.com/20-things-texans-explain-state-visitors. Next time you have out-of-state company in town, or are discussing Texas with them over the phone, I hope these will prove to enhance the conversation! 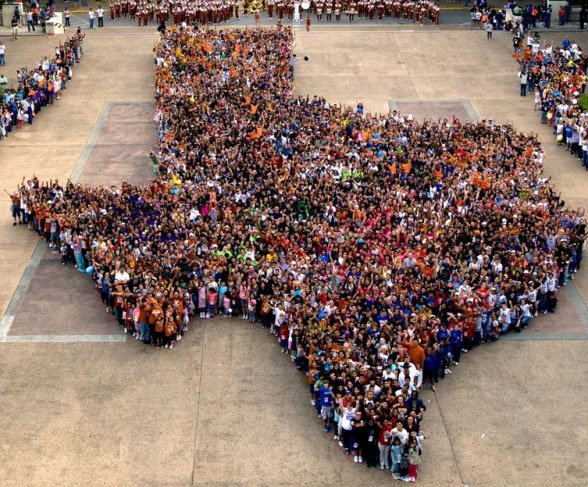 Texas has a culture all its own, and you may not understand if you’re not from here. Being Texan is great. It’s almost like being in an exclusive club where everyone goes around constantly talking about how awesome the club is. Maybe some of the things we do around here are a little weird to outsiders, and that’s okay. Just remember, when your friends and relatives from out of state come for a visit, there are a few traditions you might have to explain to them about how we do things around here. 20. For one game each football season, high school girls suddenly look like they all won a horse race. These are called “homecoming mums” and, like everything else in the Lone Star State, the bigger, the better. They started out as real chrysanthemum corsages adorned with ribbons that high school boys would pin on their dates to celebrate Homecoming. They have since evolved into monstrosities so enormous that at times all you’ll see is the top of a girl’s head as she struggles down the hall behind a massive wall of fake flowers. 19. Everything is intentionally bigger in Texas. Texans like big things. Our state is big. Our hats are big. Our egos are big. Our capitol building is big. In fact, it’s taller than the United States capitol building in Washington, D.C. 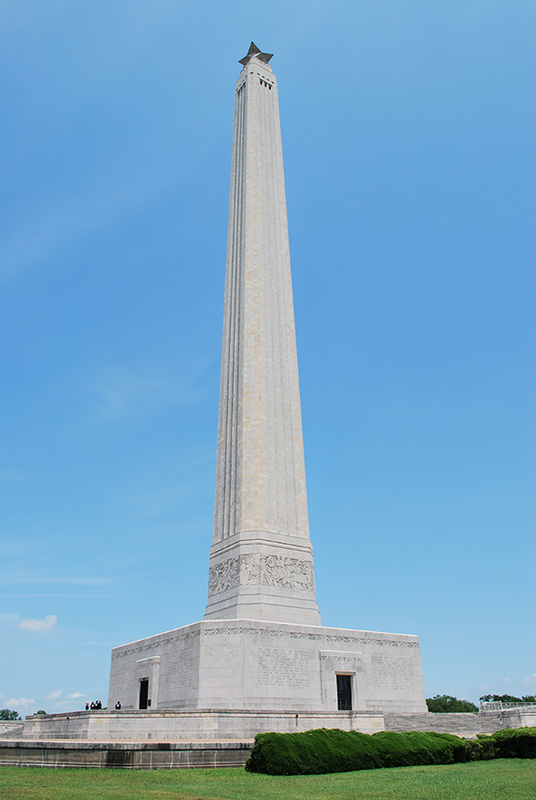 The U.S. capital is not the only national monument Texas improved upon. 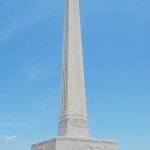 In Houston stands the San Jacinto monument, an obelisk that closely and intentionally resembles the Washington monument, except it is 13 feet taller. 18. It is spring, so I’m going to go squat in those wildflowers over there with my kids. 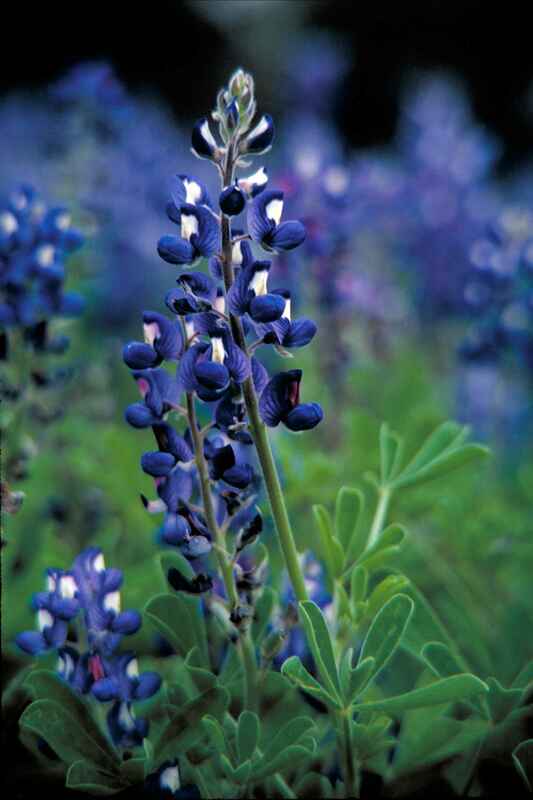 Every spring the highways and fields of Texas become filled with the blue lupin known as bluebonnets, the official flower of the state of Texas. During this time of year, the highway department stops mowing the grass, and many people don’t mow their lawns. 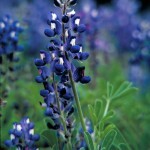 Instead you’ll find groups of Texans stopped along the road sitting in the flowers to take pictures. 17. Don’t mess with Texas chili. Chili is the official dish of the state of Texas, so we take it very seriously. Authentic Texas chili doesn’t have beans, and if you add beans to yours, you’re going to get an earful. We take chili so seriously that we even have weekend-long festivals devoted to its creation. Chilifest in Snook, and the annual chili cook off in Terlingua attract folks from all over the state as well as out of state. 16. We wear strange things during the winter. Winter isn’t always an annual event in Texas, sometimes we’ll just skip it and have a second summer instead, so sometimes we don’t have the right attire when a cold snap hits. It’s not too uncommon to see a person in a parka and basketball shorts, or a hoodie and leggings, and flip-flops with both of those outfits. 15. Texans measure distance in hours. Everyone knows it’s about 12 hours across the state, whether you’re traveling north to south or east to west. It’s about an hour from Austin to San Antonio. Five hours from Houston to Dallas. Don’t ask us the miles, what do we look like? Google maps? This is how long it will take you to get there. 14. 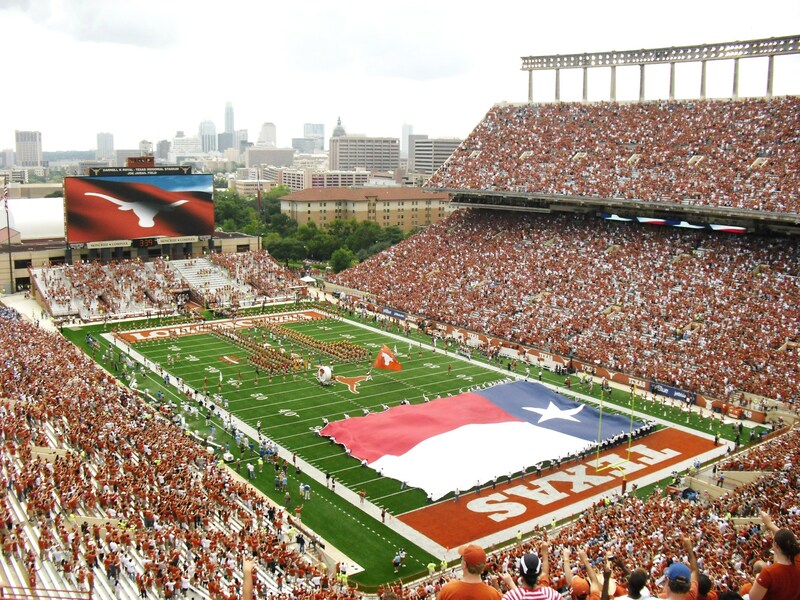 We put the Texas flag on everything. We are very proud of our flag. 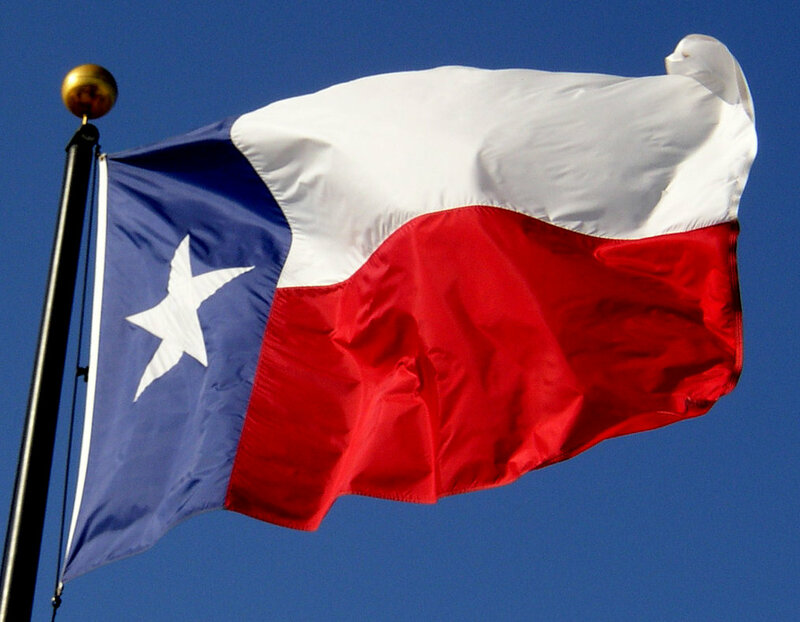 The Texas flag is where the term “lone star” came from. It’s the remnant of those ten years when we were our own nation, and it reminds us of our fierce independent streak. So we use it in logos, we stamp it on letterheads, we put it on our license plates, and we even sent our delegates to the 2012 Republican National Convention in it. 13. 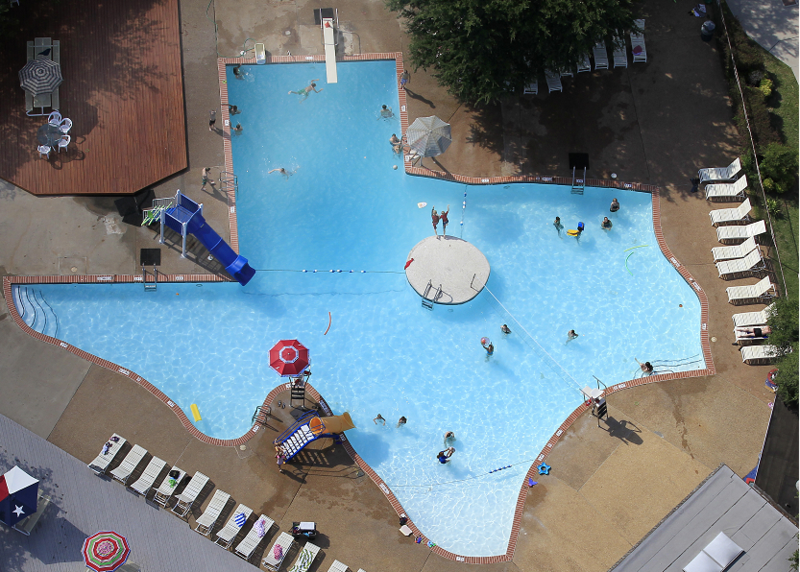 We put the Texas shape on everything else. 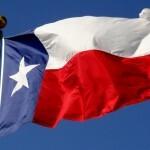 Anything that doesn’t have our lone star flag on it probably has our state’s shape on it. It’s a pretty recognizable shape, and we love it. We turn it into erasers, stepping stones, and waffle irons. We make Texas-shaped cookies and cakes, and obviously we all know how to draw it by the time we can hold a pencil. 12. Texas road trips require airfare in other states. much don’t board an airplane unless we’re leaving the state. Texans have pretty much perfected the art of road tripping, and we don’t even need to leave the state to do it. 11. It doesn’t take much snow to generate a Snowpocalypse in Texas. We don’t even need actual snow to close our schools, the mere threat of it will be sufficient. There’s a good reason for this though, it snows so infrequently in Texas that it’s actually more costly to keep the infrastructure in place to deal with real wintery conditions than it is to simply shut down when it snows. A snowplow in Texas would probably die of loneliness. 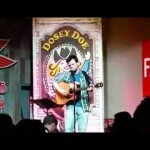 In fact, I think that’s a great new saying to add to the Texan repertoire. “As useful as a snowplow in Texas”. 10. Texans have figured out how to serve Mexican food for breakfast, lunch and dinner. You will never have Mexican food anywhere else like we have in Texas. We love Mexican food so much that we co-opted it as our own and renamed it “Tex-Mex.” So welcome to Texas where we have breakfast tacos in the morning, quesadillas for lunch and fajitas for dinner, and don’t forget the dessert, sopaipillas. 9. We have many different faiths, but football is our religion. 8. We call all carbonated beverages “Coke”. Generally speaking, carbonated beverages are called “pop” in the Northern United States, while down south they’re called “soda.” That’s not true in the Lone Star State. In Texas, if someone offers you a pop, you’d better duck, because they’re about to backhand you. On the other hand, if they offer you a soda, it’s not coming with any flavor. Soda in Texas is soda water, otherwise known as Schweppe’s. 7. No Ma’am, I am not trying to make you feel old. Texans are taught to be polite above all else. We may not like you, but we’re damn sure going to be polite to you, regardless of who you are, because that’s how we were raised. 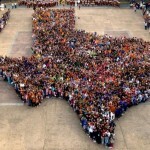 Texans even say “Yes, Ma’am,” and “Yes, Sir,” to children. It’s a way to teach them how they should respond to everyone else. It may be a term of respect reserved for elders in other parts of the country, but we extend it to everyone, so they all feel respected. 6. You probably don’t know how to pronounce that. 5. 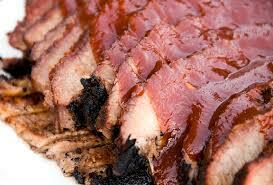 We are unyielding about what constitutes barbecue. If you are heating up a little round Webber to cook some hotdogs and hamburgers, what you’re doing is grilling. Barbecue constitutes an all-day effort that starts before dawn and doesn’t get eaten until probably 6 pm, and consists of brisket, ribs, sausage and the like. And don’t you dare get near it with any ketchup. 4. 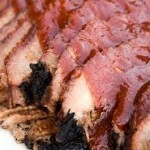 Texas food should be its own category. Chicken fried steak doesn’t contain chicken. 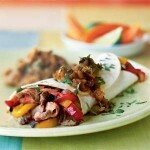 We incorporate tortillas into most breakfast dishes, and if you can eat it, we will fry it, and it will be damn good. 3. Texans will bend over backwards to make you feel welcome. As stubborn as we may be about things, we still love guests. We want you to come over, and we want you to come on back now, ya hear? It’s not uncommon to be wrangled into staying for dinner if you drop by someone’s house in the afternoon. Texans take Matthew 5:41 pretty seriously and will go the extra mile to make you feel at home. Hospitality is something we pride ourselves on. 2. Our gas stations are like grocery stores, and our grocery stores are like gymnasiums filled with food. 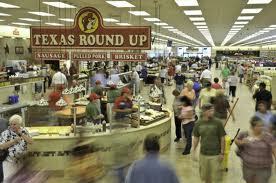 Because of the miles Texas highways that are constantly being traveled, we need substantial places to make a pit stop. If you’re ever traveling through Texas and you see a sign with a cartoon beaver on it, that’s Bucee’s, and it’s a great place to stop for anything from a Coke to a quart of oil or an inner tube, in case you’re headed to the river for a float. 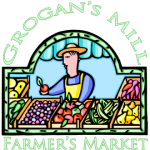 Our proper grocery stores cover acres of ground and many operate 24 hours. 1. Texans perpetuate the cycle of fervent regional pride by forcing it upon our children until they submit and become ONE OF US. In Texas public schools, Texas history starts in Kindergarten and continues all the way through high school. Texas public schoolchildren can tell you the state bird is a Mockingbird, the state motto is Friendship, and the first President of the Republic of Texas was Sam Houston. So if you move here from out of state with your family, just know that we’ll be indoctrinating your kids with our Texan pride. I love The Woodlands Pathways. Did you know there is nearly 200 miles of them? They are widely used – and offer a safe option for either exercising or just getting around from a Village Center, to school, to a neighborhood park and back. I will admit, I have gotten into trouble once or twice for not being completely aware of the “rules” associated with the Pathways – so I’ve compiled a list of some Do’s and Don’ts from The Woodlands Park and Recreation websites, as well as personal experience as to how the Pathways are used in practice. • DO use the Pathways for walking, bicycling, running and rollerblading. 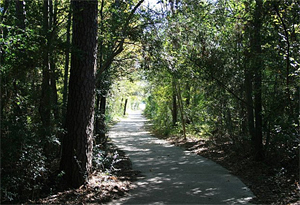 • DO familiarize yourself with all, or part, of the over 140 miles of Pathways in The Woodlands. • DON’T use the Pathways for any motorized vehicles, except wheelchairs. • DO use the right-hand side of the Pathways for traveling. • DO pass on the left-hand side of the Pathways. • DO alert others when you are approaching or passing. • DON’T have your earbuds turned up so loud you cannot hear the alerts of others approaching to pass. • DO consider using an app, like RunKeeper or Map My Walk, to help you track your mileage and keep you motivated to get outside! 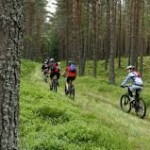 • DO consider running or biking on the road if you are maintaining a quick pace. • DO be aware of the dismissal times of schools along the Pathways, as the Pathways do get congested at that time. • DO take water to stay hydrated, especially with our current temperatures! • DO research the progress of a new bike and pedestrian plan in The Woodlands (http://communityimpact.com/2015/07/09/woodlands-bike-and-pedestrian-plan-advances/). 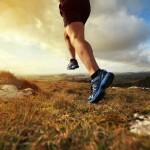 • DON’T try out those new running shoes for the first time! • DO keep dogs on a leash and clean up after them. • DO always yield to wheelchairs. • DO make yourself aware of Pathway events, such as Paint the Path Pink (http://l6mustangs.edublogs.org/files/2015/02/2015-8th-Annual-Paint-the-Path-Pink-Registration-1-1xattg1.pdf). 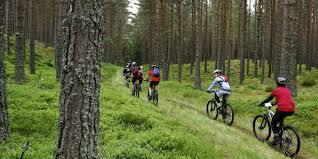 • DO try websites like http://www.mapmyride.com/us/the-woodlands-tx/ and http://www.mapmywalk.com/us/the-woodlands-tx/ to find mileage of routes frequently used by others in the community. 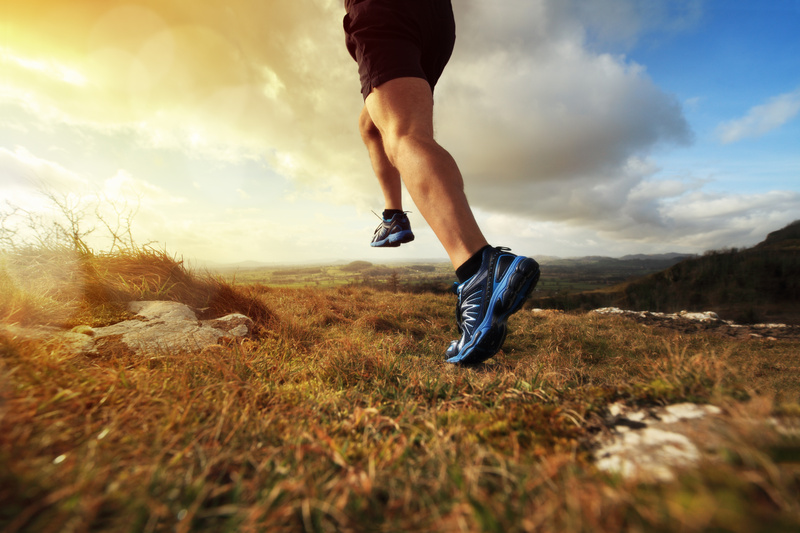 • DON’T forget about all of the fitness events that happen right here in The Woodlands! • DO be safe and courteous to other users when on the Pathways. 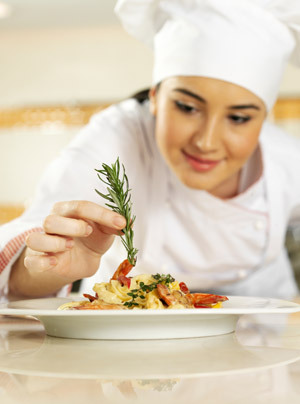 July is National Culinary Arts Month. Houston is increasingly recognized as a “foodie town”, and I’m sure you’ve seen all the announcements of new restaurant openings here in Hughes Landing as well. 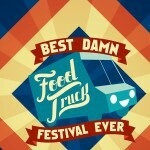 We’ve put together a list of a few foodie-fun activities to delight your taste buds, and also suggest you check out the Events Calendar at http://www.woodlandsonline.com/evps/evlist2.cfm?classid=29 for great ideas for Happy Hour or Live Music around our neck of the Woods! 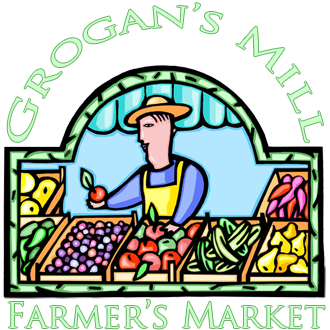 Every Saturday, year-round, you can find the best in local produce and products at the Grogan’s Mill Farmers Market. July is also National Anti-Boredom Month. In that spirit, I’ve compiled a list of great events going on in The Woodlands and beyond that will cure any monotony – and give you a respite from the summer heat! 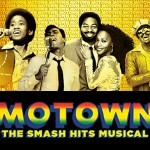 Make sure to keep this newsletter archived as it has many of the local entertainment destinations included. 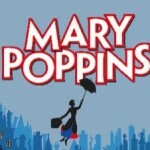 July 10 – “Mary Poppins” presented by Class Act Productions. 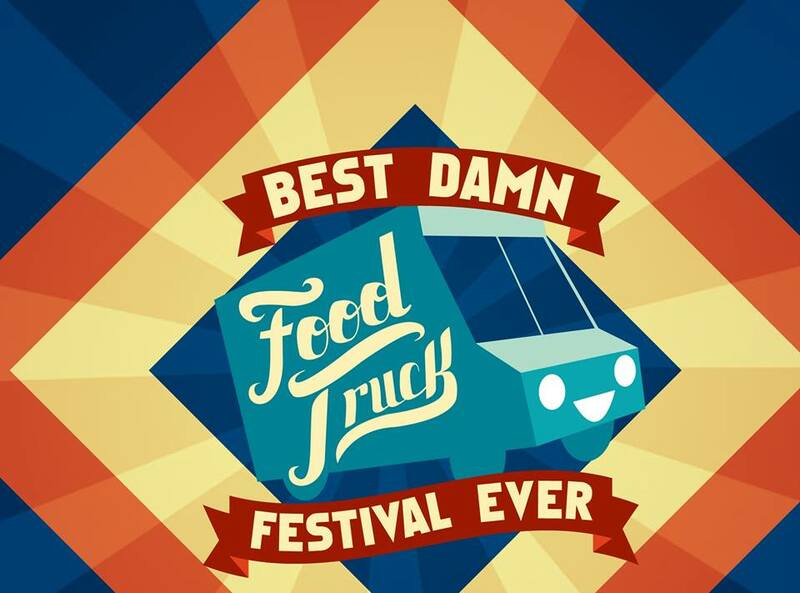 The show will run for two weekends, July 10-12 and July 17-19, 2015. 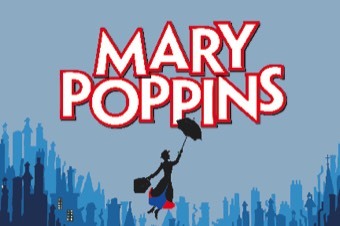 Visit www.ClassActProductions.org for more information. 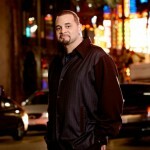 July 12 – Houston Symphony 3rd Annual Day of Music at Jones Hall in Houston. This 10-hour event starts at noon. Visit www.HoustonSymphony.org for more information. 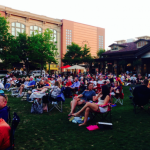 July 16 – The Market Street Sizzlin’ Summer Concert Series returns! Every Thursday, July 16-August 20 from 6:30-9pm. 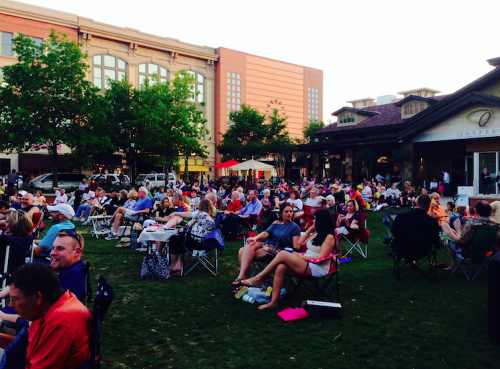 Visit http://www.marketstreet-thewoodlands.com/events/5896/summer-concert-series-2015-07-16/ for more information. The above should definitely keep you from being bored this month. Whether it’s food or fun, we have it all here in The Woodlands!! Stay up to date with news on recent flooding in The Woodlands. 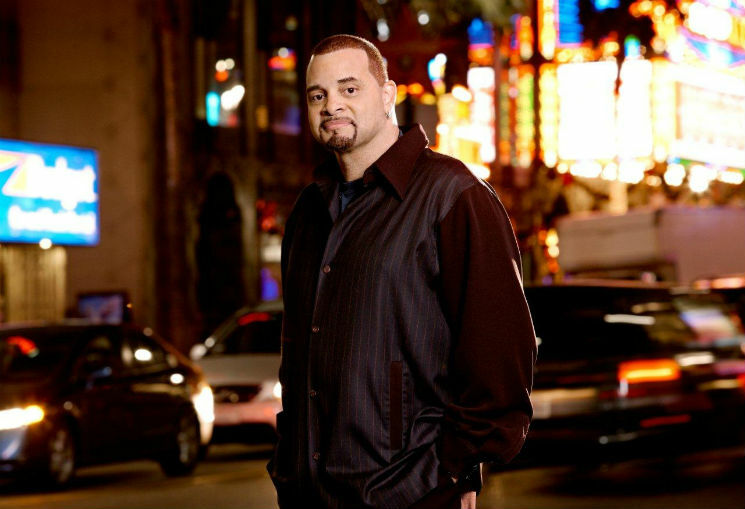 Have you ever wondered what your favorite radio DJ looks like? Or, have you ever been curious just who is under that Chick Fil A cow costume? What about your Woodlands Relo Group concierge? You know what they sound like, but what do they actually look like? Well, we may not be able to uncover the Chick Fil A cow identity for you, but we can show you what we look like. We are launching a brand new way of communicating with you where you will (like it or not) get to see what we look like! 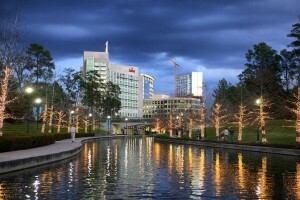 Instead of just telling you about The Woodlands, we want to show you The Woodlands. So, we will be working to take quick snapshots and videos like the one above so you can experience the area, “On Location”, for yourself. These will be entertaining and informative glimpses of how people spend their time here in The Woodlands, as well as the surrounding areas. We are so excited about this new addition to our Concierge service! And, although it’s lots of fun and sometimes light-hearted, we are keeping our main objective at the forefront. We simply want to help you acclimate to your new area and help The Woodlands feel like home. ENJOY!! !